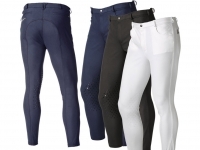 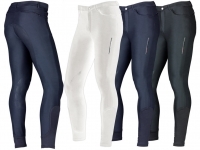 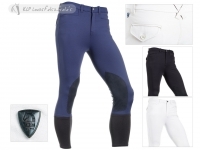 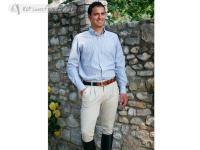 ELT full seat mens riding breeches. 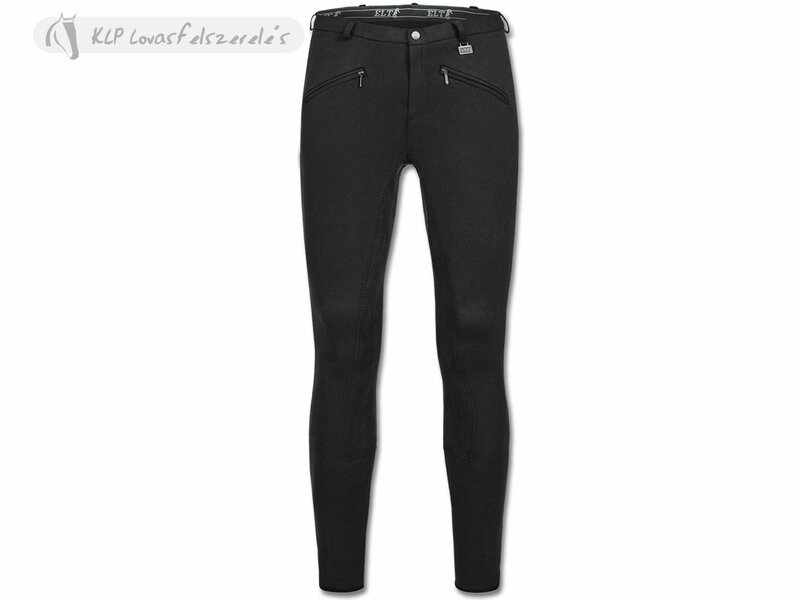 Soft cotton-jersey material for optimal wearing comfort, elasticity, wet strength and absorbing capacity. 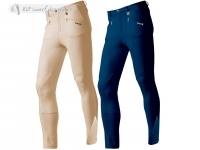 The sizing used for these breeches is the German/French sizing.